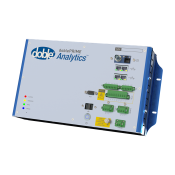 doblePRIME is a scalable, on-line monitoring solution. 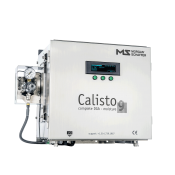 It can be as simple as one diagnostic device such as the Morgan Schaffer Calisto for DGA. 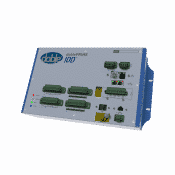 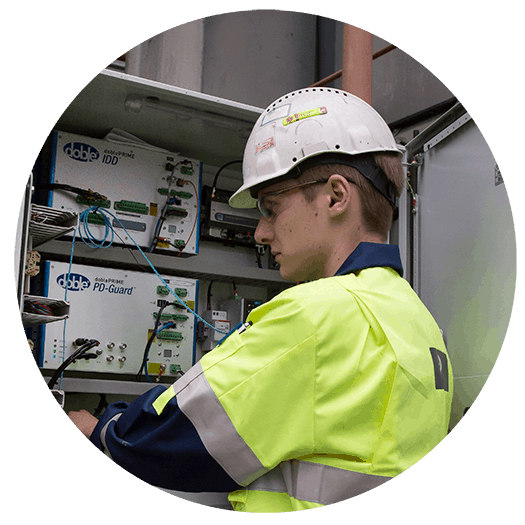 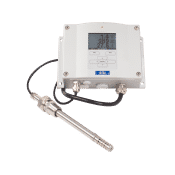 It can also be a robust system monitoring and analyzing oil status, tap changer condition, bushing health, while integrating all types of diagnostic indicators, IEDs and sensor data. 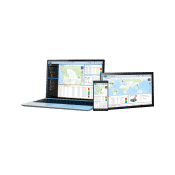 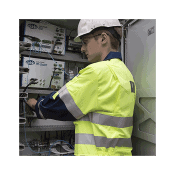 View this critical information on site or remotely. 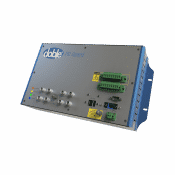 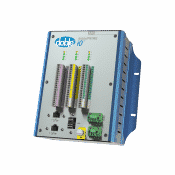 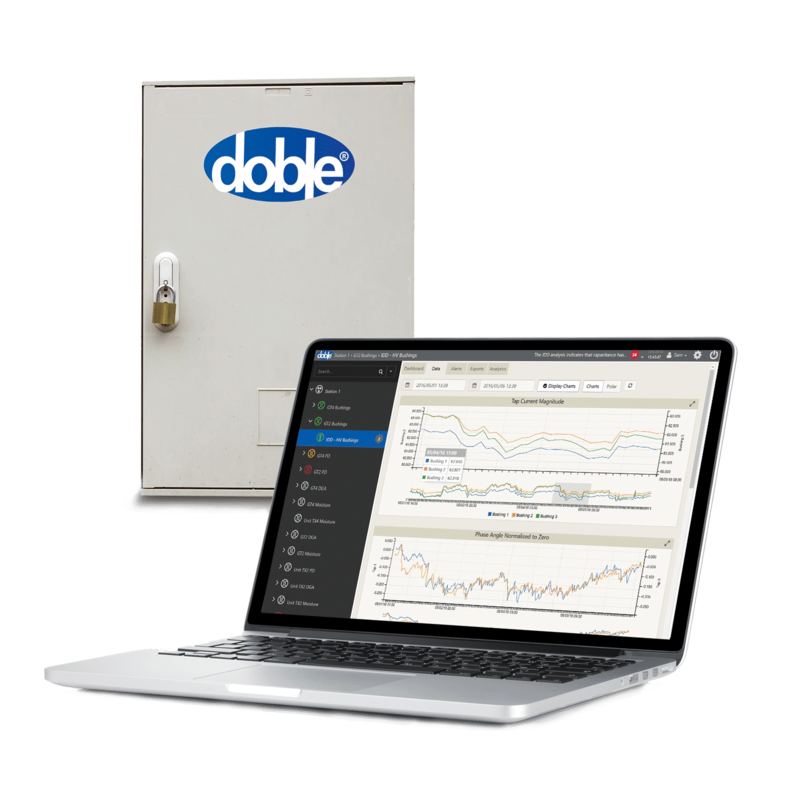 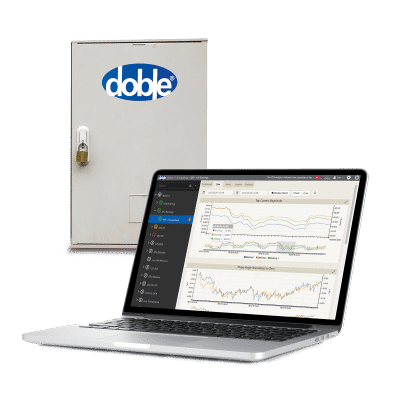 dobePRIME can also integrate into an asset risk management system, such as dobleARMS®.